Leslie Charles Smith, OBE (6 March 1918 – 26 May 2005) was born in Enfield, Middlesex, He left school at the age of 14, and was working as a buyer for the die-casting company J Raymond Wilson when World War 2 began in 1939 which is when he signed up for the Royal Navy. 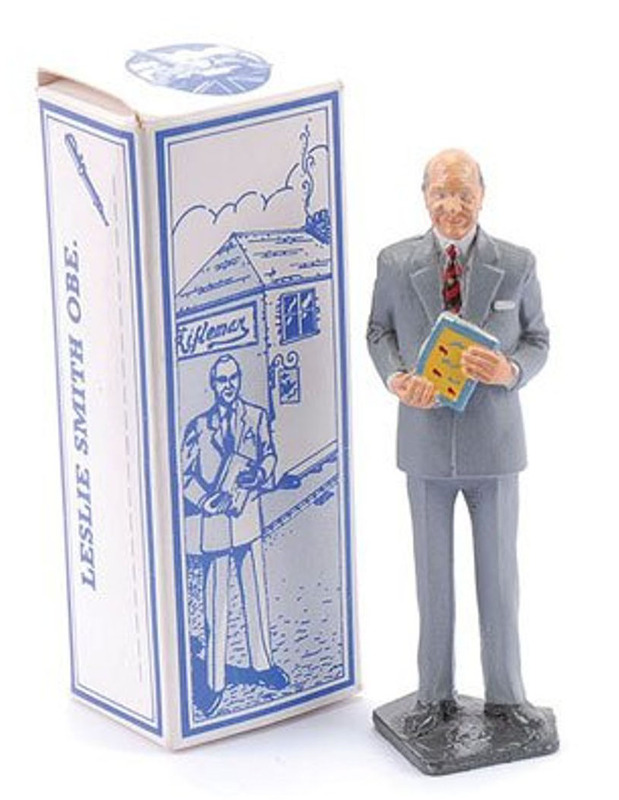 Leslie served along side Rodney Smith (no relation) and it is with him that after the war they joined together to found their own die-casting company which they called Lesney, taking the first three letters of his name and combined them with the last three from Rodney. In 1948 he married Nancy Jackson-Moore and had three children (2 boys & a girl). He was awarded the OBE in 1968.